So much focus goes towards running a more efficient fleet. Everything from fuel hedging to driver performance monitoring systems and fuel additives play a part in keeping fuel bills as low as possible because one of the best ways of keeping operational costs down is to reduce the amount of diesel consumed. However, forget the vehicles for a moment, what about running a more efficient depot? How many people are aware that dramatic cost savings are achievable through better management of energy use in an operation’s buildings? According to Vickers Energy Group MD, David Hilton, not many. Chris Peat spoke to David to see how this Trafford based company can improve the way a site is heated and cut bills through better efficiency. Vickers says its system can achieve average savings of 43% by reducing gas or oil consumption. Despite this significant saving, there is still a lack of awareness of the energy savings possible through better heating systems, claims David, who believes this lack of knowledge is what holds back the further roll out of more efficient heating systems across the industry. Vickers is working on this though, making efforts to ensure companies from the bus, coach and wider transport sector know the savings that could be made. Vickers offers energy management systems (EMS), which are centralised control units designed specifically for the control of industrial heating. Warm air heaters, radiant tubes and the like, they can handle any of the systems found in bus depots and workshops. 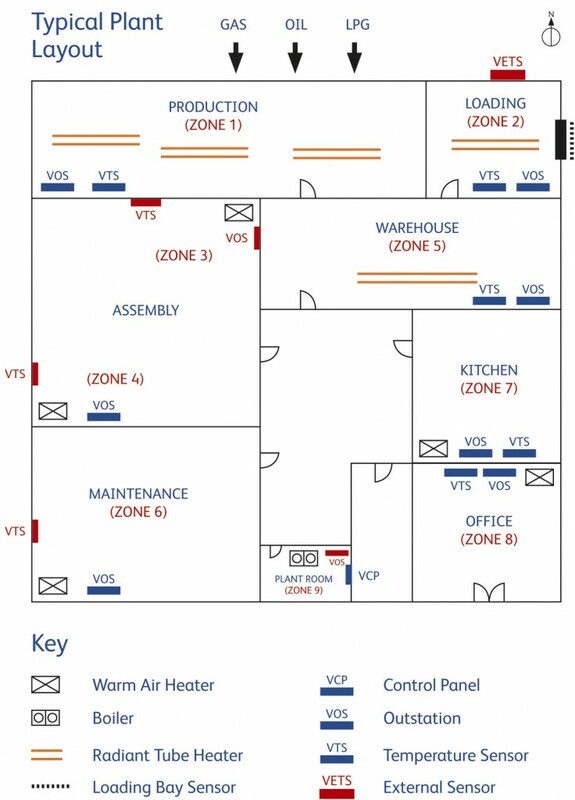 The EMS uses self-learning predictive programming, coupled with high accuracy digital temperature sensing, to take over the running of the heating. It consists of a series of sensors (calibrated to ensure 0.1 degree accuracy) that detect temperatures and feed this information back to the main control system. Without the need for manual intervention, the equipment ‘learns’ the best way to heat the building, automatically switching on and adjusting to the operation’s day to day routine to achieve the most efficient heating. It automatically factors in unpredictable issues such as the weather, open doors, manual errors, machinery malfunctions and more. Over 4,500 of these systems have been fitted nationwide by Vickers to date. The systems are scalable, with the cost depending on how much equipment is required. David gave an average payback time of 18 months to two years, saying savings will be made straight away. David said heating is one of the biggest factors when it comes to industrial buildings’ energy efficiency. Recognising this, before a specification is finalised, Vickers will go to a depot and assess what is needed, making sure they understand how the operator works. When retro-fitting devices, Vickers pledges a guaranteed level of savings once it has surveyed a site and analysed the current heating consumption. Following installation, the company works with customers to monitor the usage, comparing it with that for the same period before installation to demonstrate the savings that are being delivered. 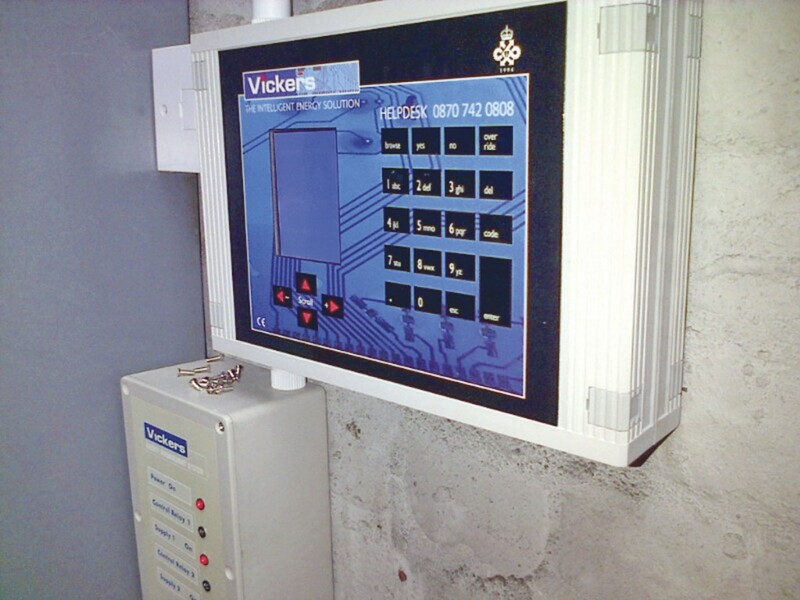 Everything it does, from the design and manufacture of the systems to their installation and maintenance, Vickers does in house. This gives it greater control over all facets of its operation, which is important as it ensures it can guarantee the savings it promises. 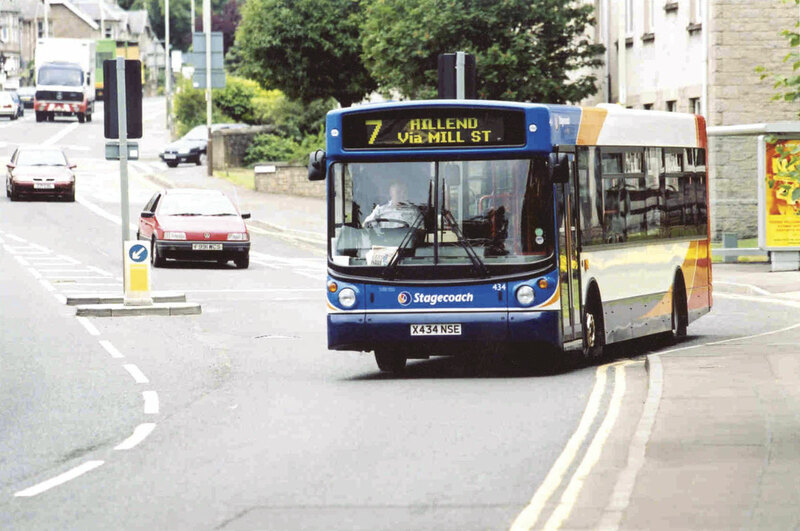 Vickers has worked with transport companies in the past, including Stagecoach, National Express, Arriva and First, as well as installing its equipment at Alexander Dennis plants. 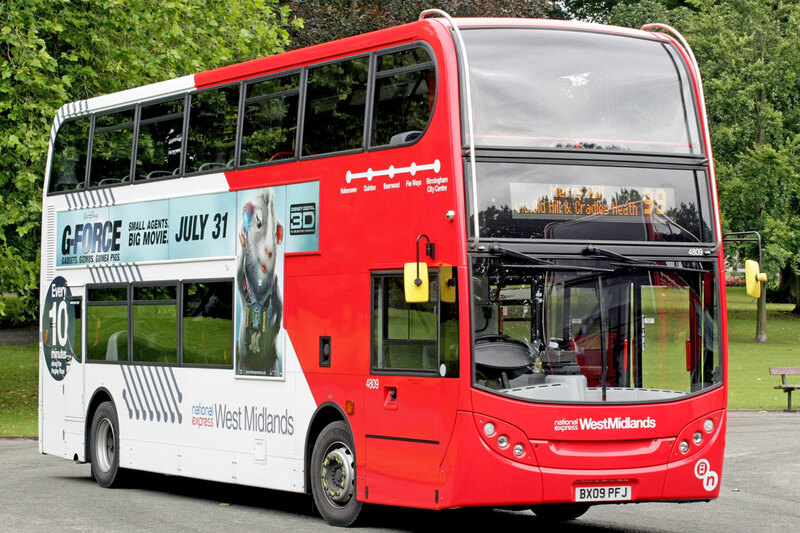 National Express announced a 43% reduction in Energy Consumption at its nine West Midlands bus depots after having the company’s heating control technology installed. This relates to an energy saving of almost 9.3m kWh and at the same time reduced CO2 emissions by 1,716tonnes per annum. 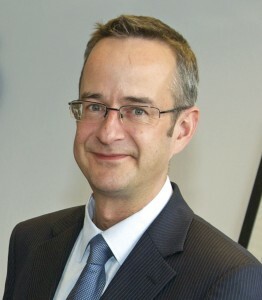 – Mick Mullins, Head of Property, UK Bus and Coach for National Express. Vickers helped cut Stagecoach’s energy usage by a similar percentage to National Express, saving the operator over £7.8m in energy bills against an investment of £2.2m. The company fitted its energy management systems at the operator’s bus depots throughout the UK. Having worked together since 2004, Stagecoach further committed to the product in 2011, when it rolled out remote access to its energy management system, which now allows the Group to improve monitoring and control of its gas heating systems through the introduction of control panels that can be accessed online. Controlled remotely by Vickers, this provides greater reliability and less waste. Results show that the technology has helped Stagecoach save 55,000tonnes of CO2 in the past ten years. The remote technology is available to all customers. It is not just the larger operators that Vickers deals with. The company is happy to work with companies of all sizes including smaller independent concerns too. Newport Transport has employed its services and David showed me a letter from the operator outlining that his company had originally promised them a 30% reduction in gas consumption, only to have achieved a reduction of just over 50%, cutting its CO2 emissions by 216tonnes per year. The author of the letter, Finance Director, David Jenkins, recommended not only the hardware, but the service provided by Vickers too. As well as the resulting cost savings, the more efficient heating systems also mean reductions in CO2 emissions, further helping meet environmental targets. This may strike a chord with operators striving towards running a green fleet, meaning not only are the vehicles themselves environmentally friendly but so too are the buildings they run from. Heating is not the only factor of a site’s energy efficiency that Vickers focuses on. The company can also work on lighting, with a common change it makes being the replacement of old fluorescent bulbs to newer LEDs, which use less energy. Vickers can also replace and install new compressors. It is not a major part of the company’s operation, as they are generally not worth changing if they are working well already, only if they are due to be replaced anyway. Something Vickers does not tend to involve itself in when it comes to energy saving at depots is solar panels. Funding for these in relation to their payback is very high, according to David. He does have some customers where it is viable though. Biomass is a feasible option for fuelling, David believes. However, similar to what he said on compressors, it is only something to consider if you are already replacing a heating system. He is a strong believer in renewable fuels, but says he has not seen a real commercial incentive for them. Vickers is trying to work with the government to push awareness of their benefits and promote them as a good solution. There is, David realises, legislation in place to carry out audits on this sort of thing, but there is nothing to prompt people to take action, which is what the company is lobbying the government for. However, he is aware that it may not be a good idea to disadvantage businesses by forcing them to invest. 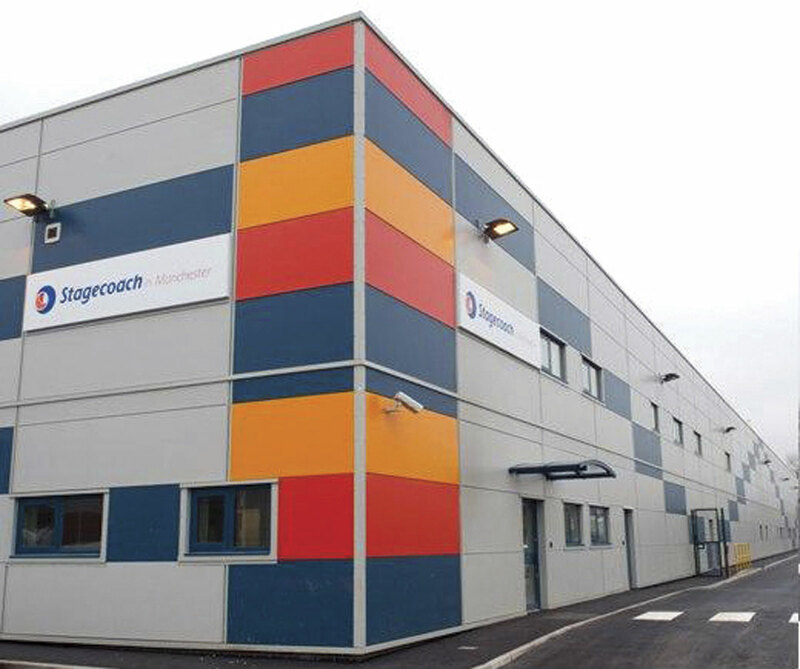 David explained that Vickers’ energy efficiency solutions are designed for industrial sized buildings, like depots and workshops, rather than ‘pretty office blocks’. It is a niche that it has grown into well over its 20 plus years in business, having attracted clients from a range of industries including food and drink, manufacturing and travel, acquiring such names as Boots, Bosch and Rolls Royce. David said there are not many companies doing what they do on a national scale. Involvement in this specialised segment for so long has enabled it to accumulate considerable experience, which has equipped it to understand all the ad hoc stages of rolling out such systems in these environments and overcome all of the challenges involved. Vickers’ efforts and expertise in achieving energy efficiency have not gone unnoticed. This year Vickers has been awarded with Green Business of the Year at the Trafford Business Awards, Gold Green Apple Award at the Green Apple Awards, Energy Product/Service of the Year at the Environment and Energy Awards and has been recognised as an accredited supplier by the Carbon Trust. Another accolade is the Queen’s Award for Environmental Achievement for proven reductions in CO2 emissions, being the only energy management company to have ever won this. Even though fuel prices have lowered somewhat, the focus on running a lean operation is still paramount. It is an area that has perhaps not been fully looked into in the industry, which is surprising considering the savings that could be made. As David said, one of the only things holding back more EMS installations is a lack of awareness. As more hear of the availability of such technology and service, then perhaps it will become even more widely used. After all, it ticks both the boxes of energy/money saving and environmental friendliness, two factors that are highly placed in the industry zeitgeist.